It's no secret that I love ice cream, so when I heard about Mokulua Ice Cream, a new ice cream shop in Kailua, I couldn't wait to visit! 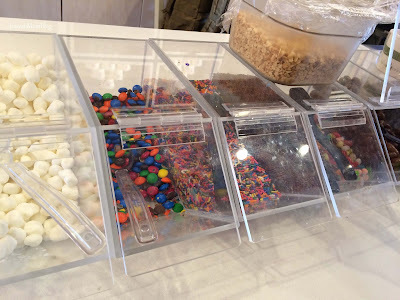 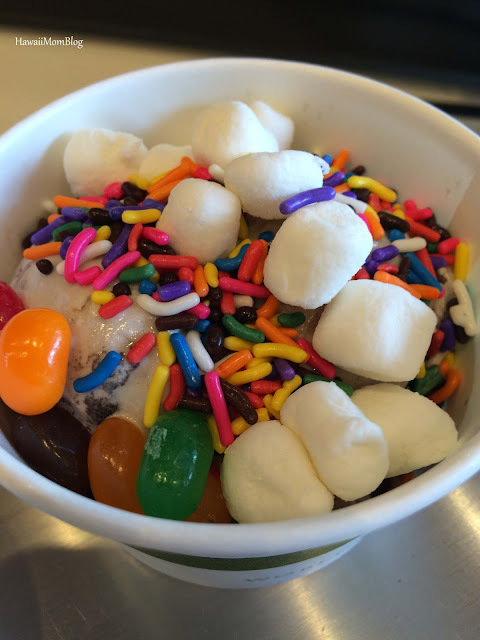 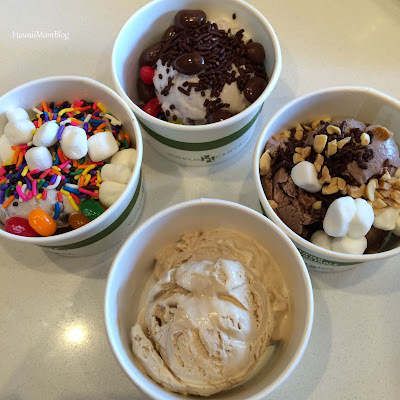 The concept at Mokulua Ice Cream is similar to froyo shops - pick a flavor and add an assortment of toppings - fruits, candies, sauces, etc. 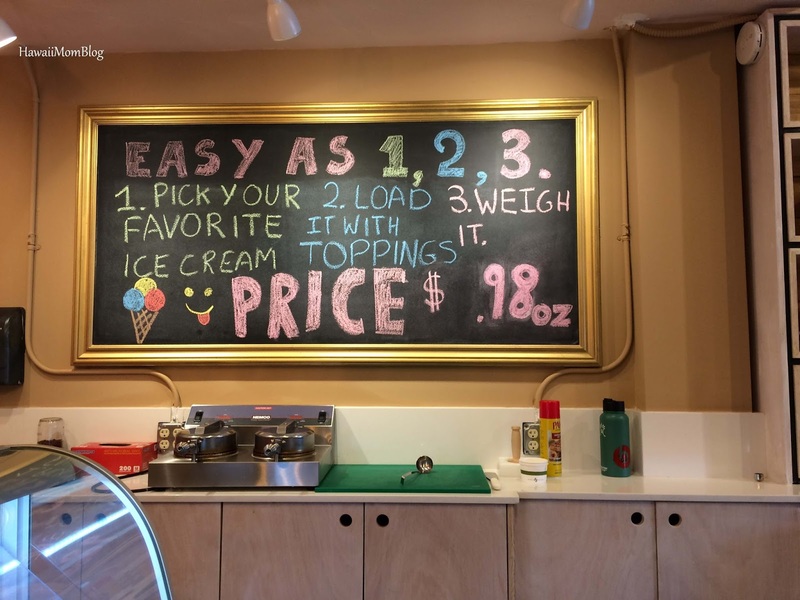 It's pretty pricey at almost a $1 an ounce, but when you consider that the ice cream is homemade using fresh local fruits and no artificial ingredients, it's worth the splurge! 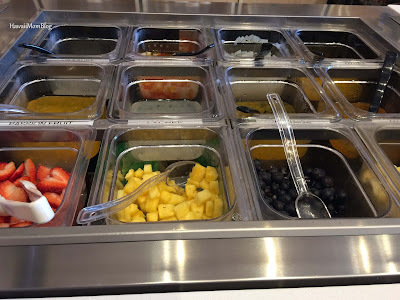 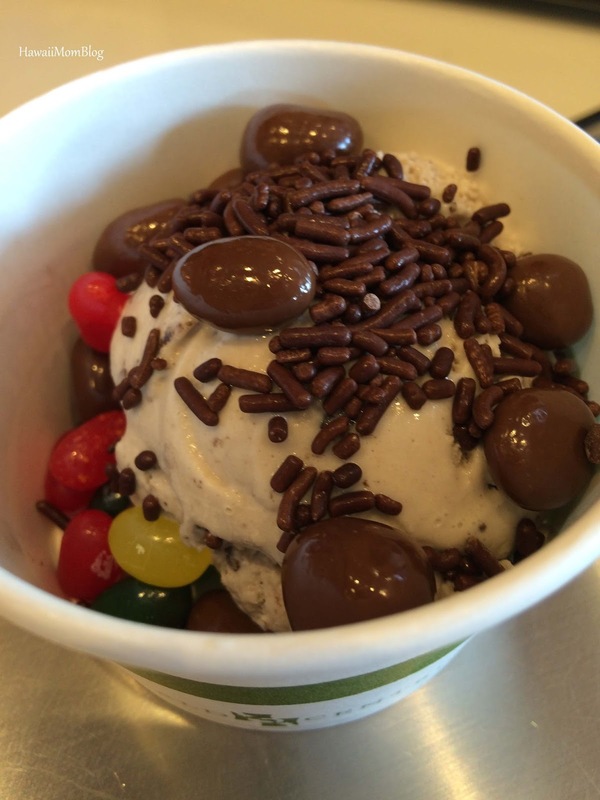 My kids enjoyed loading on the toppings, but I chose to eat mine without any. 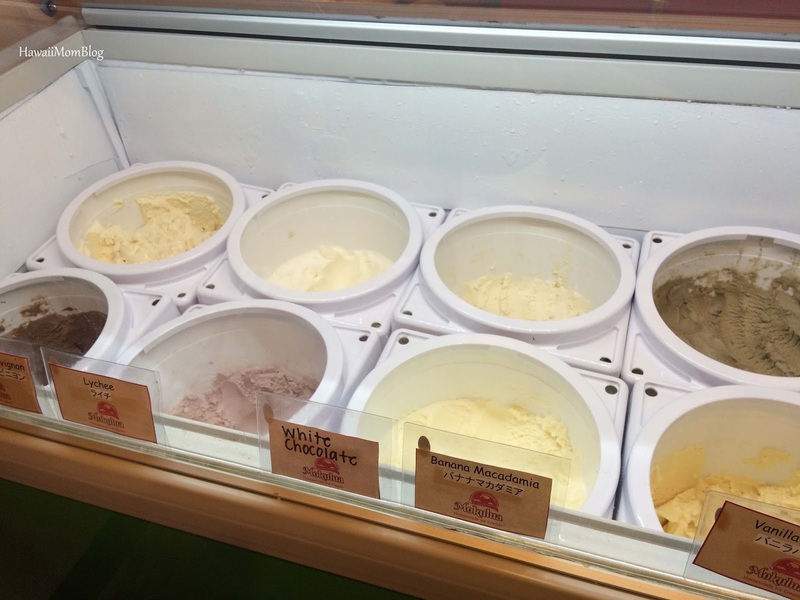 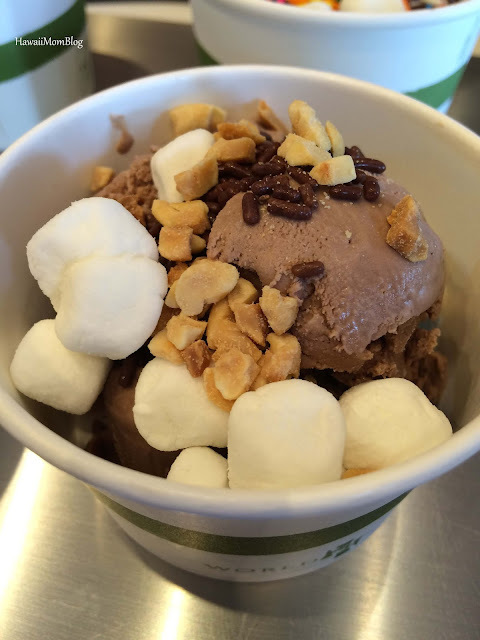 There are a variety of flavors that you can sample, and once you pick your flavor, a server will simply scoop ice cream into a cup and ask if you want more or not. I wished they offer cones for those who prefer to eat the ice cream as is, but overall I enjoyed the ice cream. 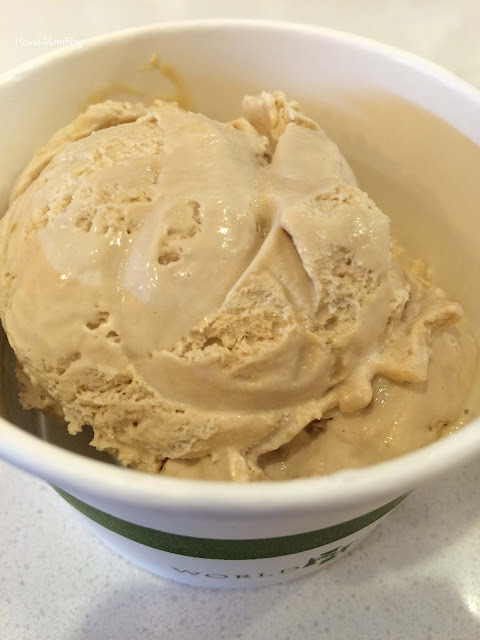 I ordered the Salted Caramel, and it was creamy and flavorful. 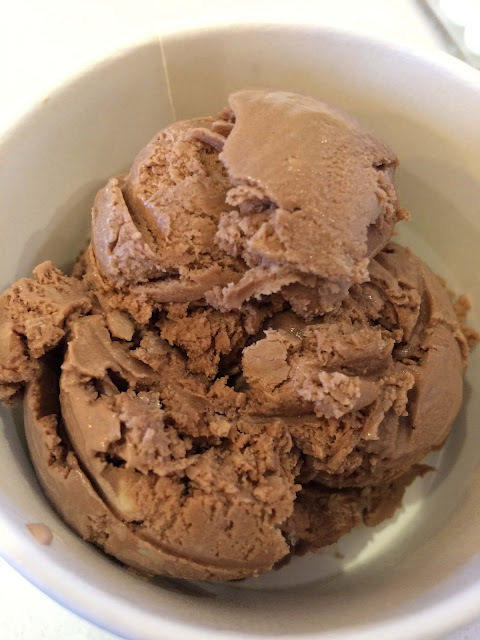 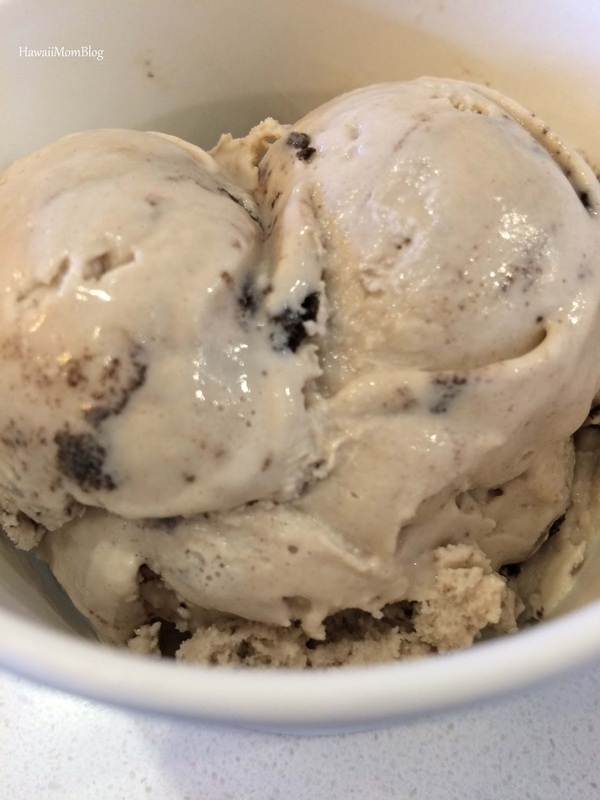 Mokulua Ice Cream also offers "grown-up" (alcohol-infused) flavors, and according to their comment on my Instagram account, they can even custom make "strong" adult flavors for a private party!